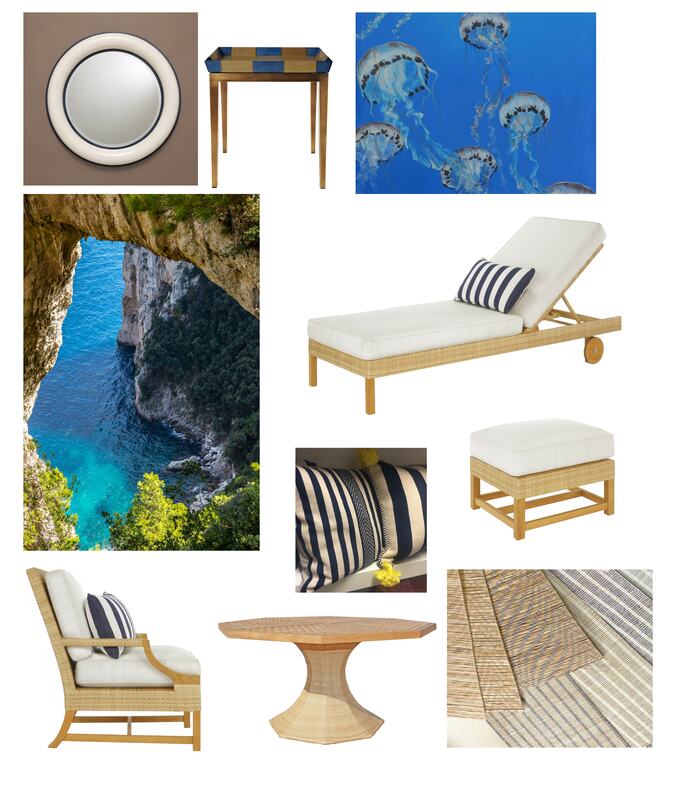 Thinking of my summer getaway, Capri is top of my list. This island lies in the bay of Naples as one of Italy's most glamorous places. Capri overflows with culture, luxury and natural beauty.